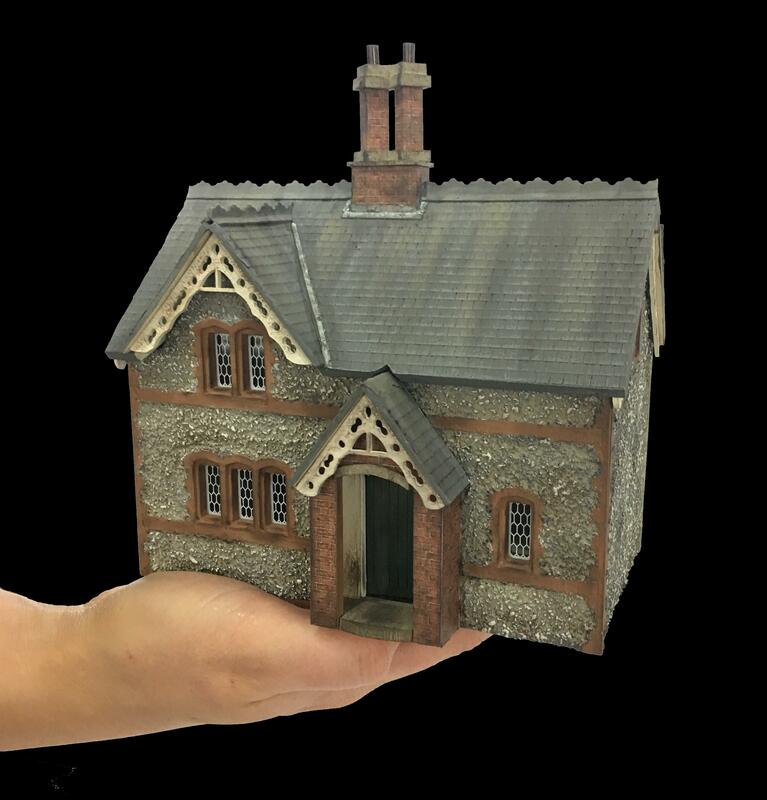 Our Basic House Kits feature timeless houses, shops, seaside properties, tudor houses and cottages inspired by many different periods and styles of architecture. These kits are designed to be displayed on a shelf, with many of the kits having fully removable front elevations and front roofs. Basic House kits have no detail to the rear of the property and can be displayed side by side to create a street scene of your choice. To see our full range of Basic House Kits available, visit our online shop. To see our full range of Enchanted Cottage Kits available, visit our online shop. Our 360' Premier House Kits feature timeless houses, cottages, churches, schools and farms inspired by real architecture. These kits are designed to be viewed 360 degrees, meaning that the property will have detailing on all sides. To see our full range of 360' Premier Kits available, visit our online shop. 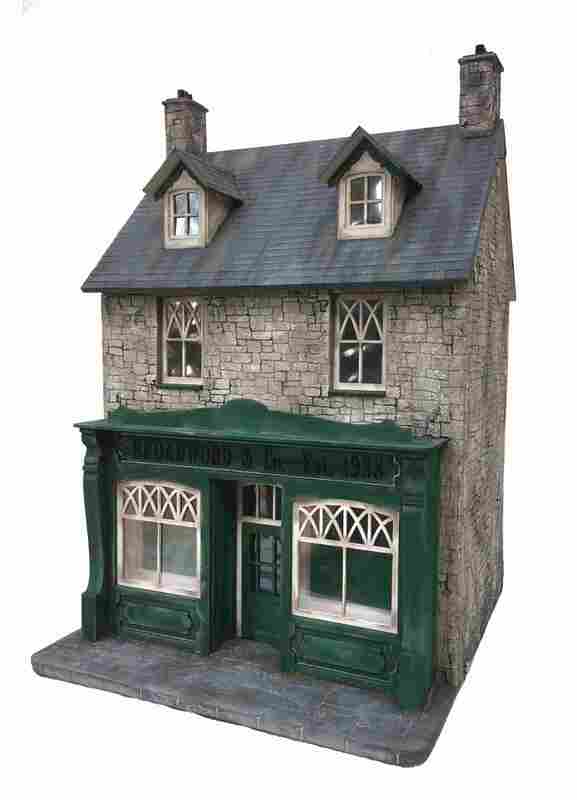 We offer an extensive range of 1:24th furniture, garden accessories and outdoor buildings that can help you bring your 1:24th kit to life. Visit our online shop to see our full range of furniture and garden accessories. We sell a extensive range of DIY accessories. Our range includes landscaping packs, tweezers, brick papers, paint brushes, a large paint range, trees and much much more. 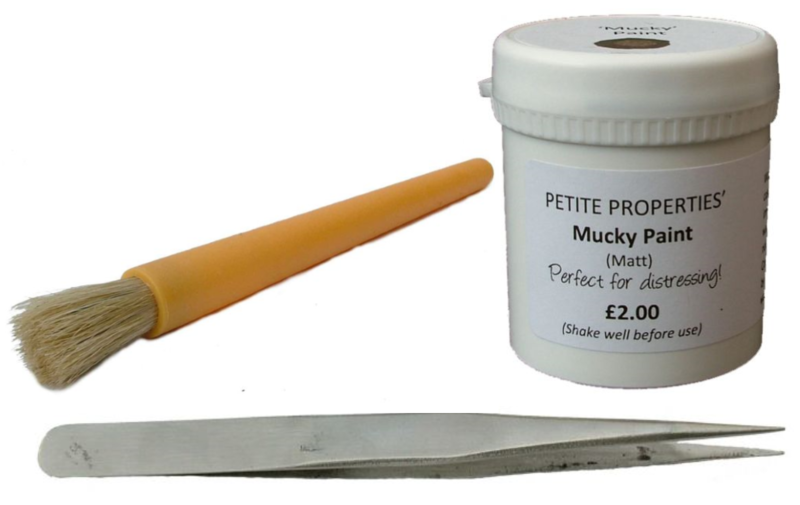 Visit our online shop to see our full range of DIY accessories.